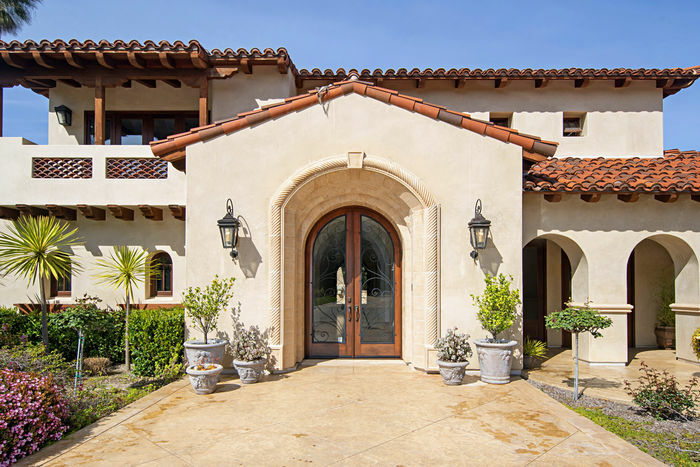 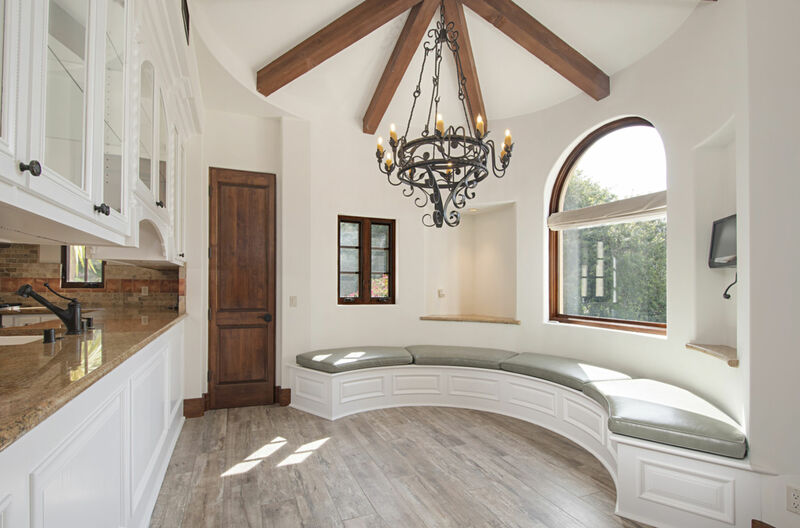 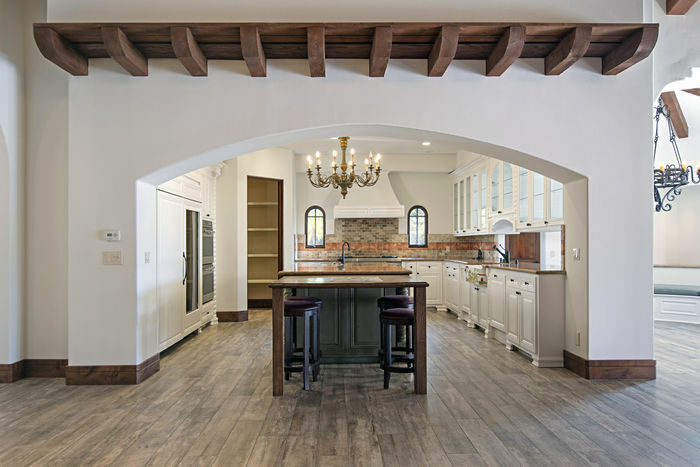 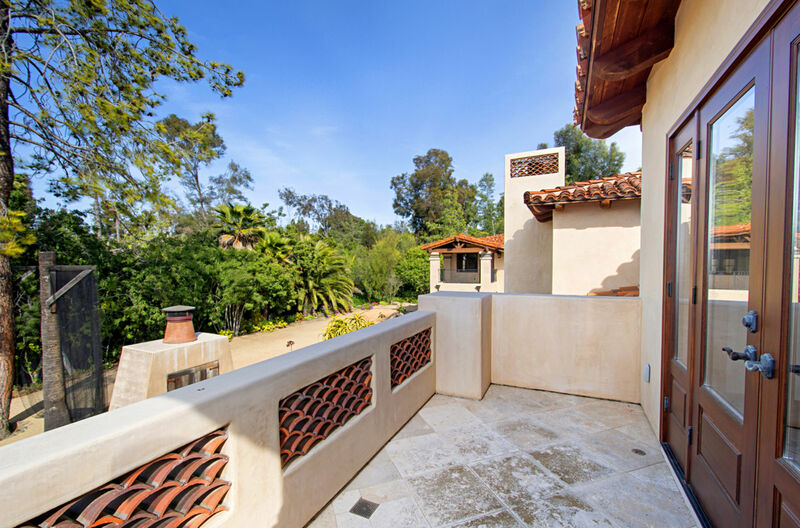 Nestled behind its own private gate, sits a one of a kind custom home within walking distance of downtown Rancho Santa Fe and the world famous Roger Rowe School. Situated on the quiet and private end of Lago Lindo, this handcrafted 1.83 acre estate reflects a world class level of quality offering a unique lifestyle of serenity and luxury. 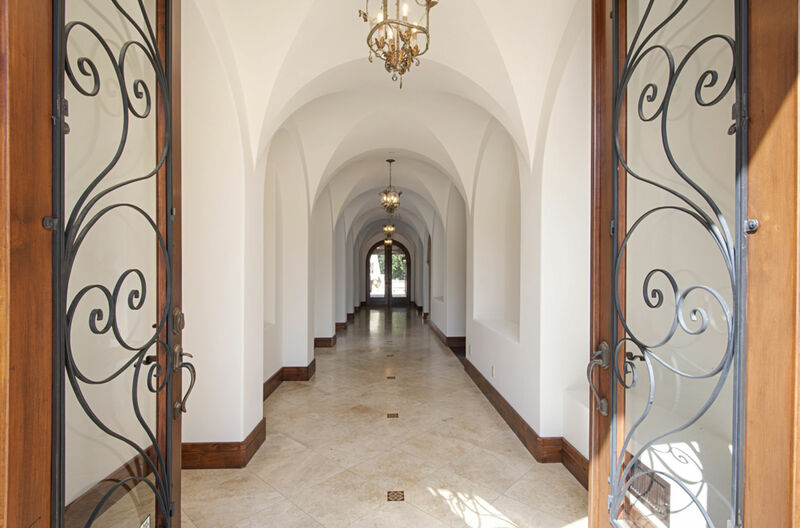 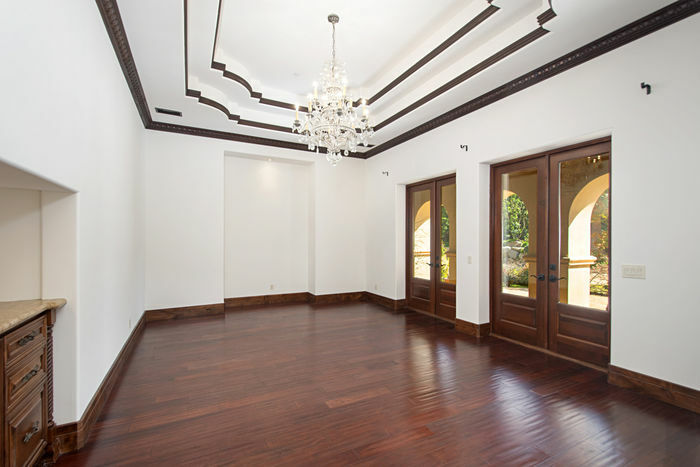 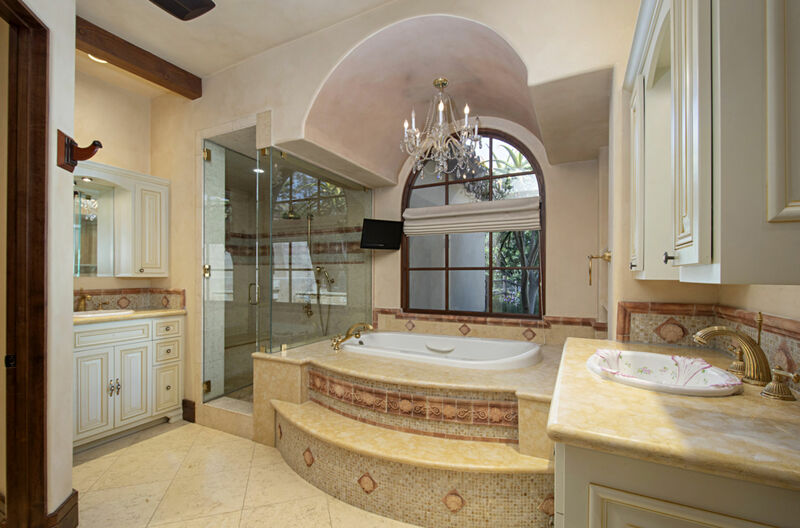 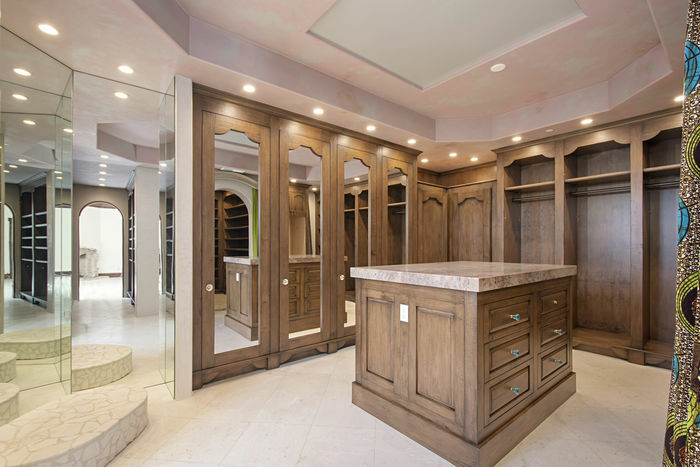 Enter through grand iron and glass doors and experience inspired design groin ceiling with art niches. 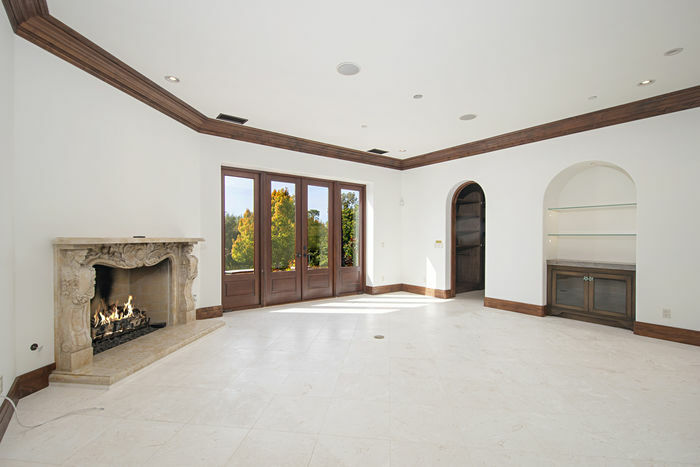 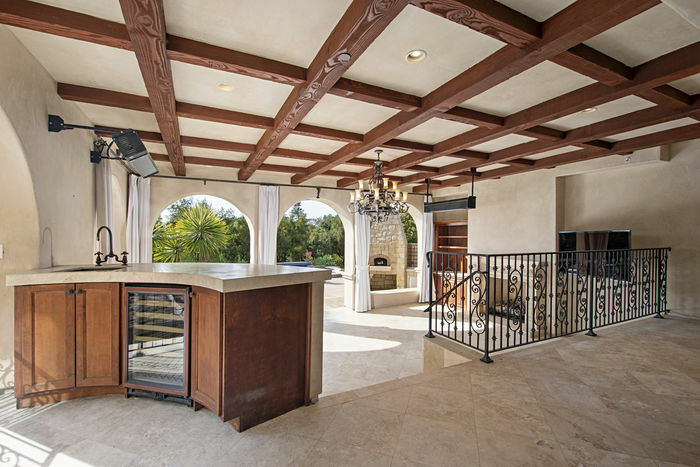 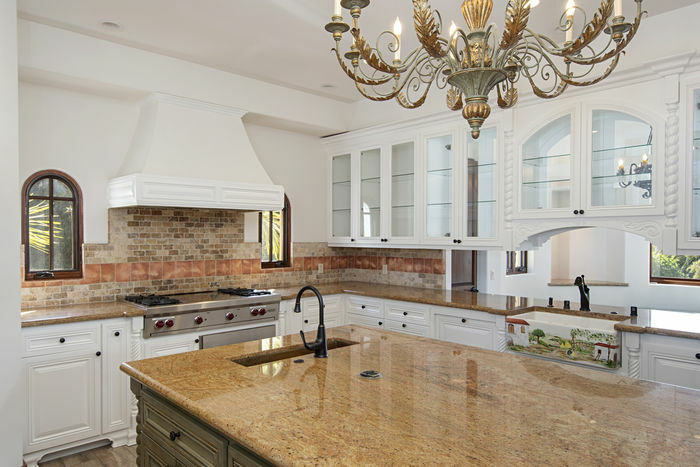 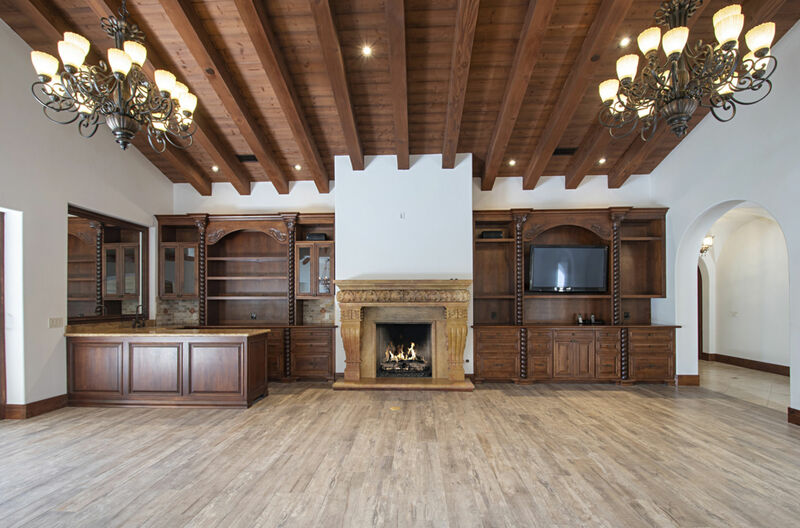 A gourmet kitchen opens to a spacious Great Room with grand marble fireplace full entertainers bar. Lift and slide doors offer direct access to the outdoor loggia and BBQ area. Inviting exterior areas include a covered lanai with ceiling heaters opening to a fireplace, flat screen TV and separate outdoor entertainment area with wood burning pizza oven and oversized grill. 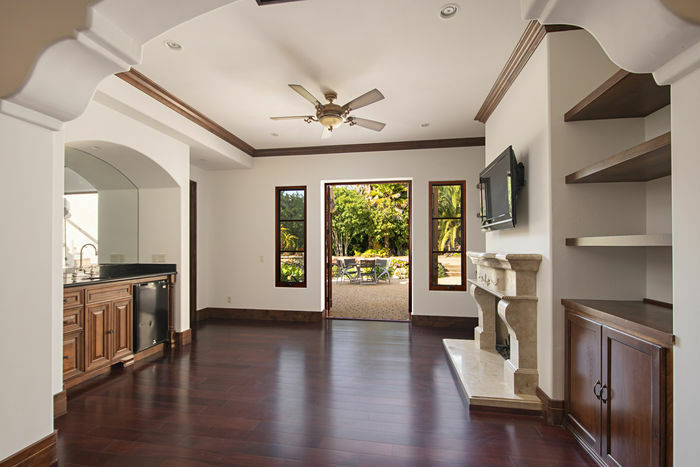 The generous Lilian Rice Inspired 4BR Primary Residence offers a myriad of amenities including a private theater, resort pool/spa and handsome formal two story his and hers office. That’s not all. 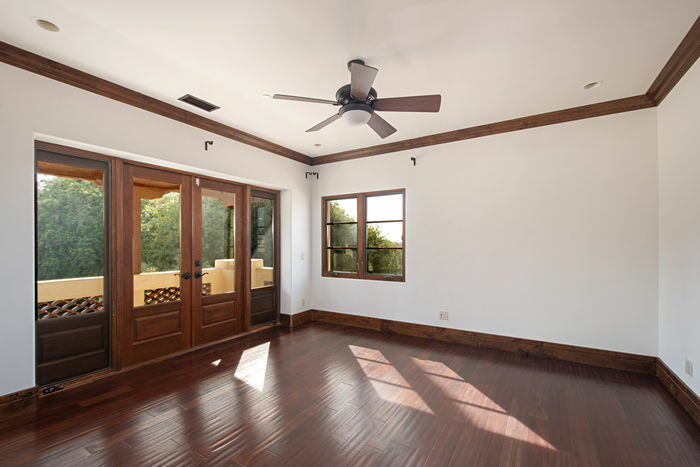 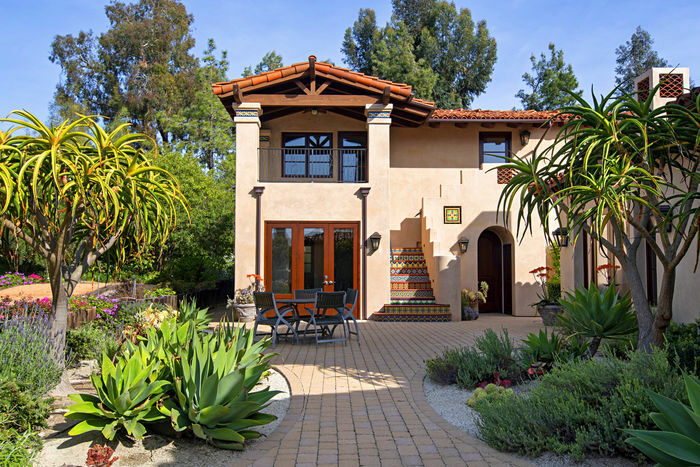 An added benefit is a custom 4BR guesthouse built to an equal quality. There is no doubt that extended family or guests will appreciate the bunk room with built-in beds to sleep 10, upgraded kitchenette and covered patio offering an ideal venue to relax and enjoy valley breezes. A playful yard is equipped with a pitching mound, trampoline, and outdoor raised planter beds with drip irrigation ideal for a farm to table lifestyle. 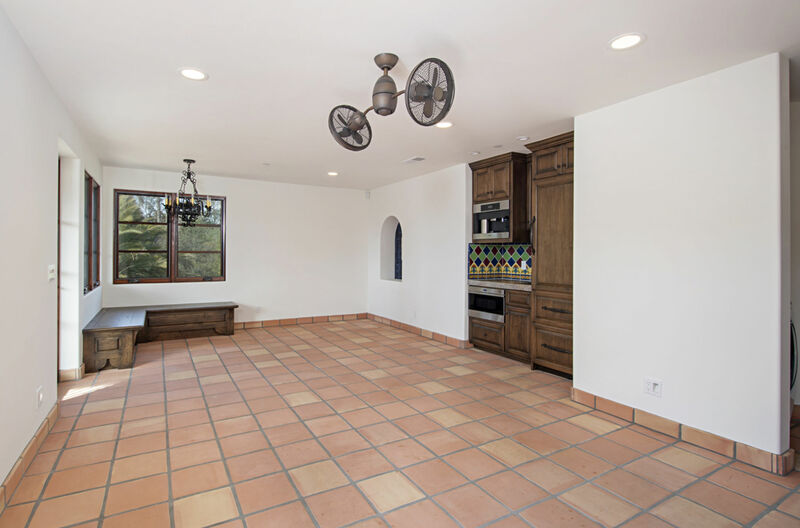 The convenient garage setup is perfect for a family or car collector offering 5 oversized spots with hot and cold water bibs for car washing. 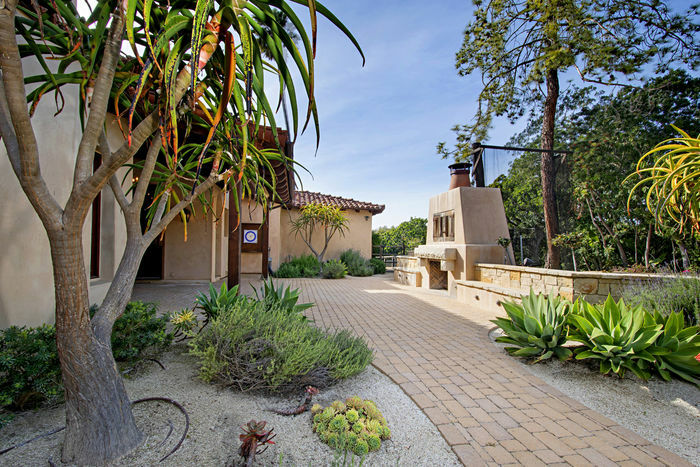 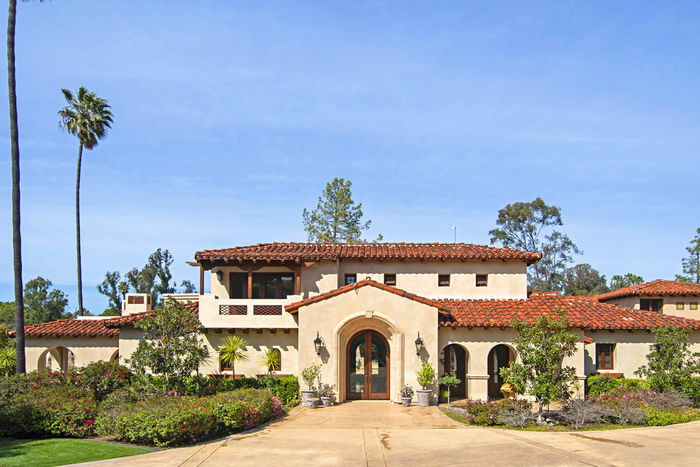 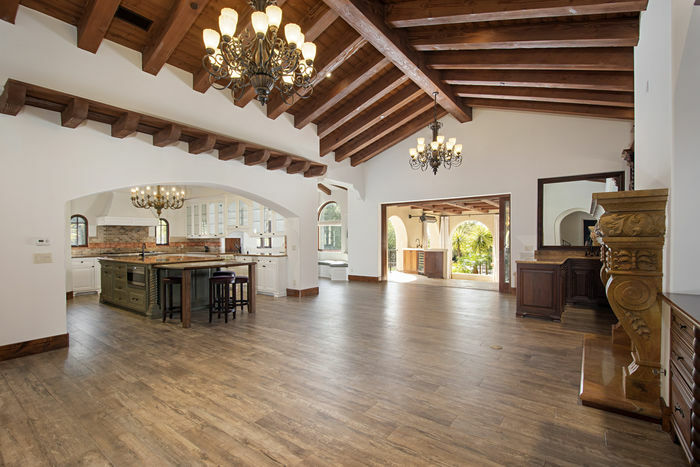 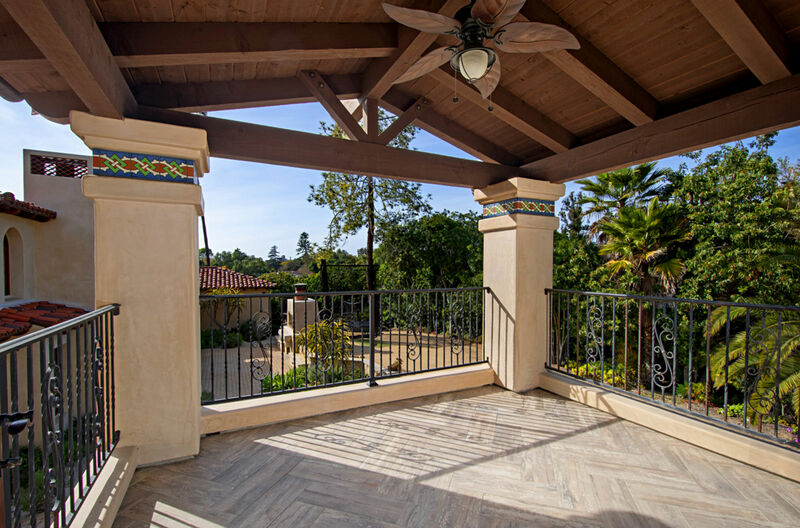 Come and experience the Rancho Santa Fe dream.